What Are the FDA Guidelines for Food? If you have ever wondered how the Food and Drug Administration handles food guidelines, there is plenty of information you can learn about here and at their website. It has a pretty good run down of the guidance and regulations for the food service industry. Food safety programs are available that show an overview of the manufacturing process, systems of the industry, and import/export activities. Food Facility Registration is mandatory by any facility that manufactures, processes, packs, or holds food for meant for consumption. Owners, operators, or agents in charge of domestic facilities must also register as well. The Food Safety Modernization Act, or FSMA, reformed the food safety authority that was left alone for over 70 years. This act gave the FDA new mandates and more authority to protect consumers while promoting public health. The CGMP, or Current Good Manufacturing Practices, ensures that the quality of processed food and dietary supplements. A description of the method, equipment used, facilities, and controls are all important when it comes to Good Manufacturing Practices. This also ensures that food is processed or dietary supplements get packaged and labeled in a different manner than on the master manufacturing records. Hazard Analysis and Critical Control Points are management systems where food safety is important. HACCP will help analyze and control biological, physical hazards, and chemicals from being sold to the American public. This includes raw material production, manufacturing, distribution, procurement, handling, and even consumption of the final product. More than 3000 agencies have the primary responsibility of regulating retail food and the food service industry in the United States. 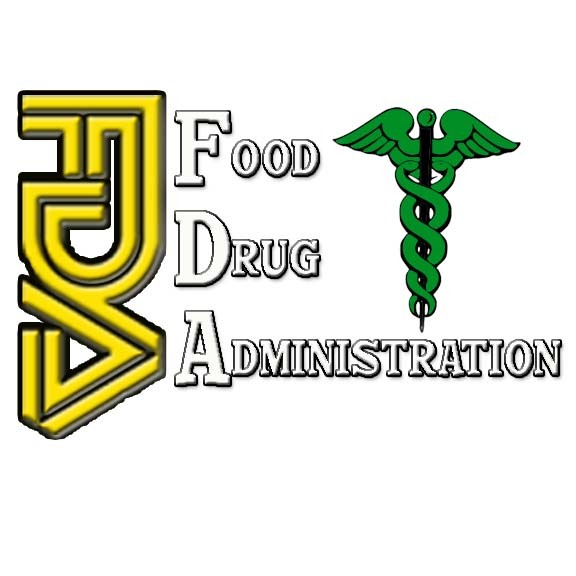 The FDA assists regulatory agencies and the industries they regulate by providing a Food Code as a guide. A training period, program evaluation, guidance, and technical assistance prove that a company has started doing what it takes to abide by the FDA’s food guide. The Dairy Grade a Voluntary HACCP was put into effect in 1999 after the National Conference on Interstate Milk Shipments. NCIMS are in place to ensure that food safety hazards are being controlled to keep unsafe food from reaching the consumer. The program features the National Advisory Committee on Microbiological Criteria for Food, or NACMCF, which is consistent with the current recommendations. HACCP regulations work to get the safe and sanitary importing and processing of foods standard. Managing retail food service embodies the principals of HACCP. Seafood HACCP works to keep raw seafood out of customers’ stomachs. Interstate Milk Slippers List is yet another option. The Food Safety Modernization Act allows some food that could be dangerous to be put in detention, so pets and people will not eat something harmful. The Administrative Detention of Food for Human or Animal Consumption under the Public Health Security and Bioterrorism Preparedness and Response Act of 2002 authorizes this administrative detention. President Barrack Obama signed the bill into law on January 4th, 2011. The FSMA gained even more power to regulate the way that foods are grown, harvested, and processed. The FDA provides information on food protection, milk safety, and seafood safety in cooperation with programs upheld by the FDA. State and local health also can be benefited by Retail Food Protection. The average consumer in America gets to enjoy one of the safest supplies of food in the world because of guidelines set by the FDA. They have developed a comprehensive Food Protection Plan to keep the food that consumers eat clean. The FDA’s Food Protection Plan begins by prevention, then intervening, and, finally, with a response. Now that you have an idea of what FDA guidelines have to do with food, you are probably about ready to get a small meal yourself and enjoy the knowledge that your food is safe because of the FDA.